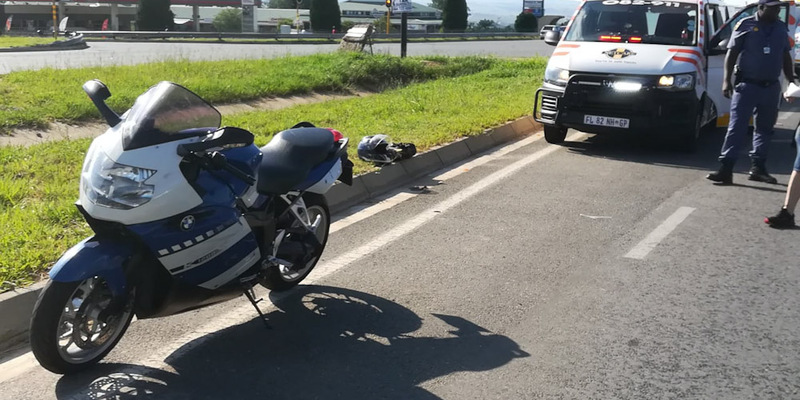 Rider Injured in Fourways, GP - Motorcycle Safety Institute of S.A.
Paramedics from Emer-G-Med responded to William Nicol C/O Monte Casino Boulevard for an accident. 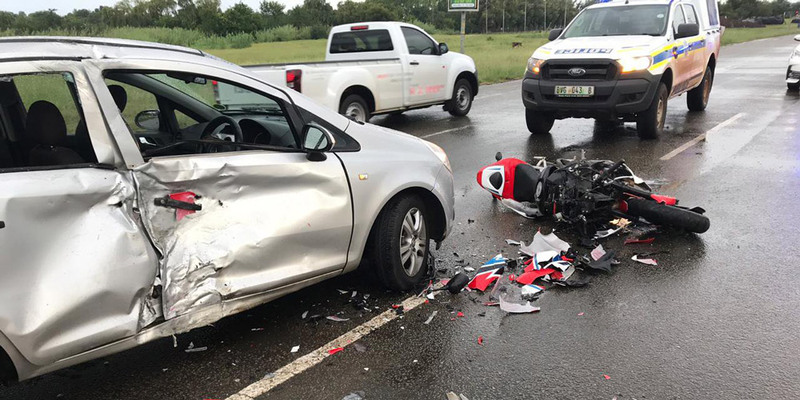 On arrival, they found that there was a bike and a car involved. 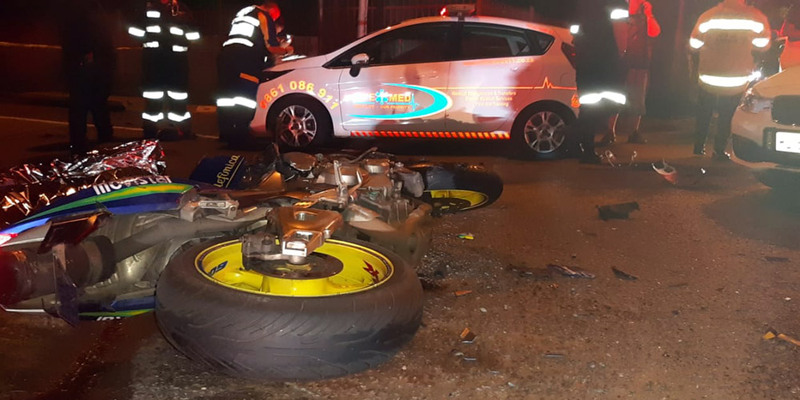 The rider (Male in his 30s) was assessed and treated the patient, who had sustained serious fractures. A02 transported the patient to a nearby hospital for further care with ALS intervention. 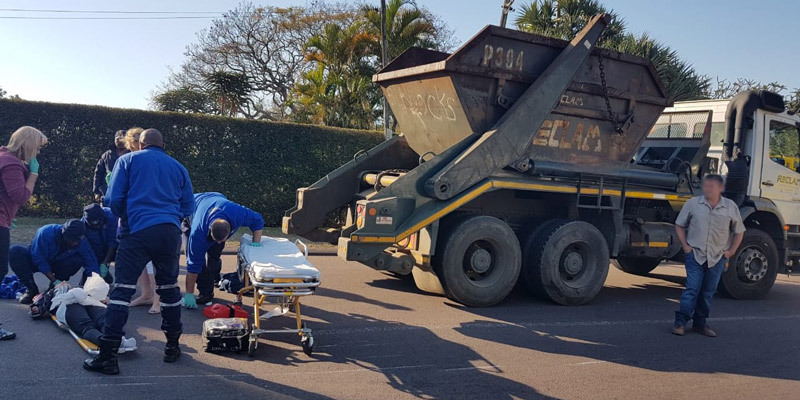 The crash occurred in the night hours of Saturday, 23 March 2019.